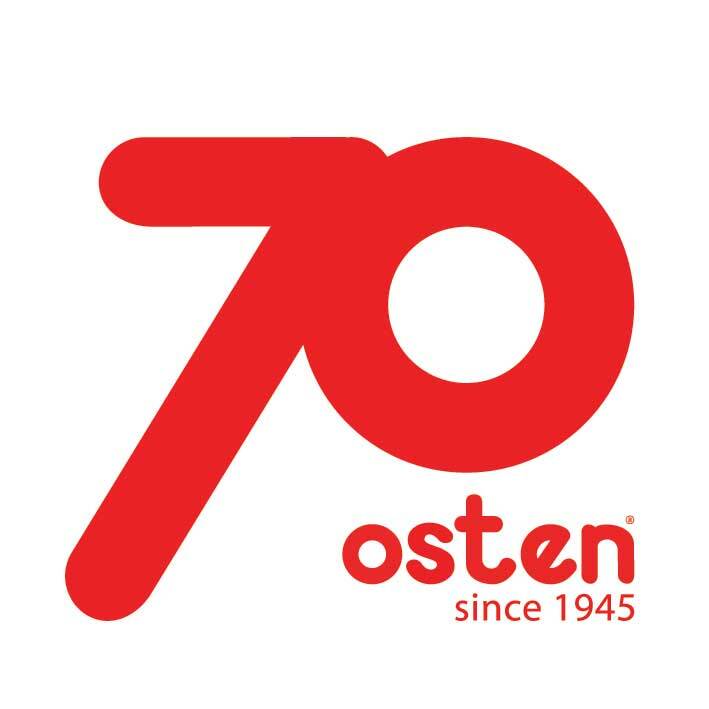 OSTEN is a recognizable brand in the area of art, emancipated thought and liberated creation since 1945; As great art admirer and passionate art collector, through the World Gallery of Cartoons and the World Gallery of Drawing OSTEN makes room for the artists of the world. We pay considerable attention to new trends and young emerging artists, however we also award Grand Prix for Life Achievement to those who already best owed their creativity on paper. We are aware that time is of importance and the future is now, hence we pay tribute to those conceiving the collective cultural heritage by granting the World Cultural Heritage Award. We respect the style of the artist and his/her artistic performance, since each bears exclusive features. We also appreciate the topic chosen by the artist, since each bears his/her unique muse. Fantasy is approved of, futurism is envisaged, innovation is respected and therefore we grant special awards for each piece of the puzzle in an individual masterpiece. We acknowledge artists and share their work with the audience. Sometimes the artists give the occasion, sometimes we invent the occasion, but always we discover new content in the works of the old masters, relating to their through propelled in the ether of diverse times and diverseparts of the world. If you consider yourself an admirer of art, cartoon, paper, life or at least you wonder about it, then you are welcome to join us in our inspirational gallery, for we are OSTEN - art on paper.